Shim Jang Taekwondo is a non competitive, self defence martial art style that dedicates itself to the development and well being of its practitioners. 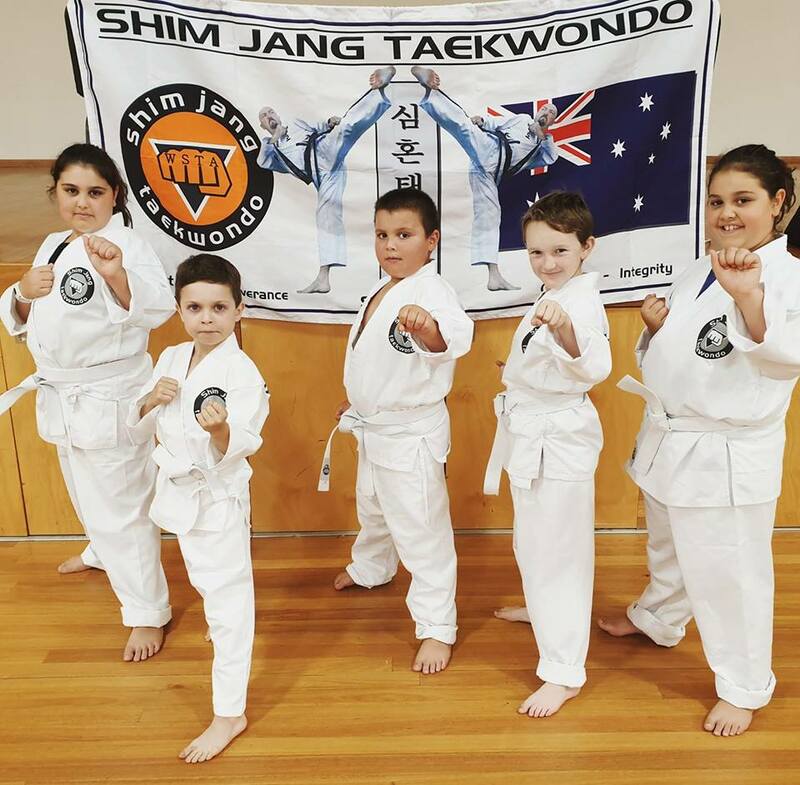 The Shim Jang system is based on the "Original" style of Taekwondo, as such our students do not compete in tournaments and are therefore able to put all their energy into learning and practicing the excellent self defence skills and health giving benefits that the art has to offer. 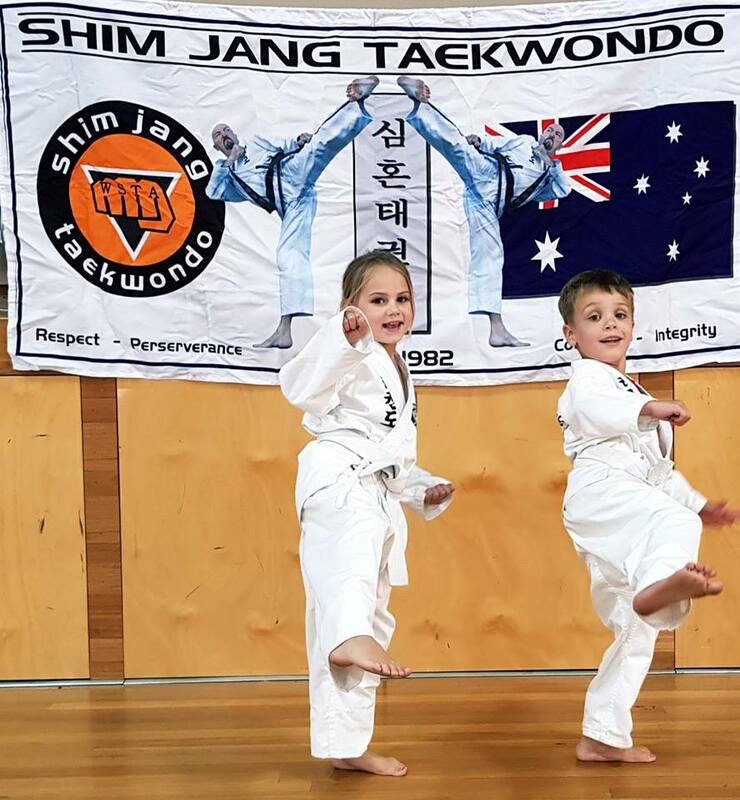 SHIM JANG is also dedicated to preparing its students for a martial art future up to and beyond "Black belt" level, it is a progressive non-competitive martial art style that offers quality self defence instruction for men , women and children of all ages. The Instructors are all highly experienced and pride themselves on their honesty and integrity. Classes are held every Monday and Wednesday night, 6.30pm to 7.30pm at the school hall. Anyone can do this, any age group, any fitness level, man, woman or child!! 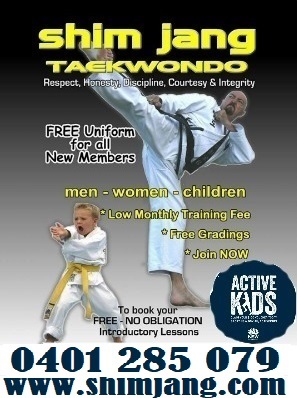 Come and try a class for free!